VAMOS Scholars Proudly Represent the First Class of UTRGV!!! Use AMAZON SMILE and Help VAMOS!! When you shop at AmazonSmile, Amazon donates 0.5% of the purchase price to Valley Alliance of Mentors for Opportunities and Scholarships. 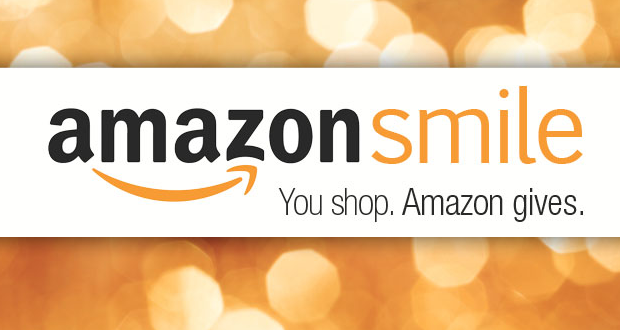 Bookmark the link http://smile.amazon.com/ch/74-2938538 and support us every time you shop. 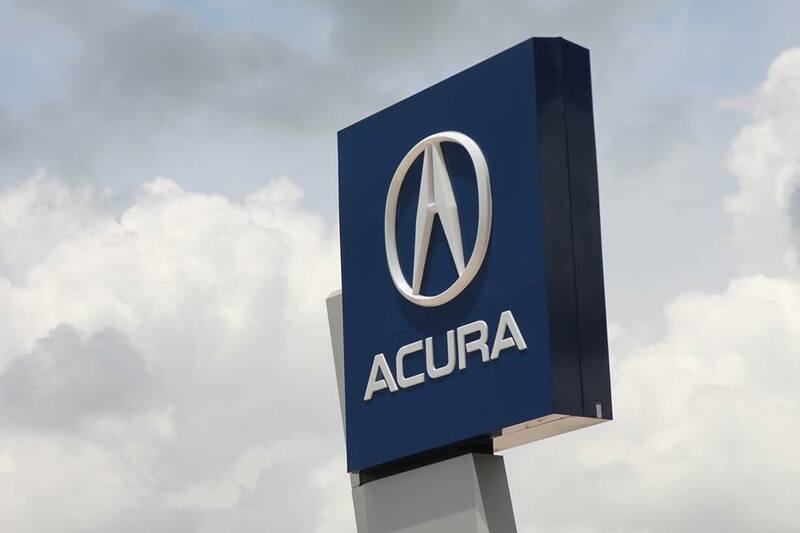 Congratulations to the South Texas Luxury Experience Dealership Group for their grand opening of the new Acura of the Rio Grande Valley location in San Juan. We are very proud to be partners with such a great community oriented organization. Visit them at https://www.facebook.com/acurargv . 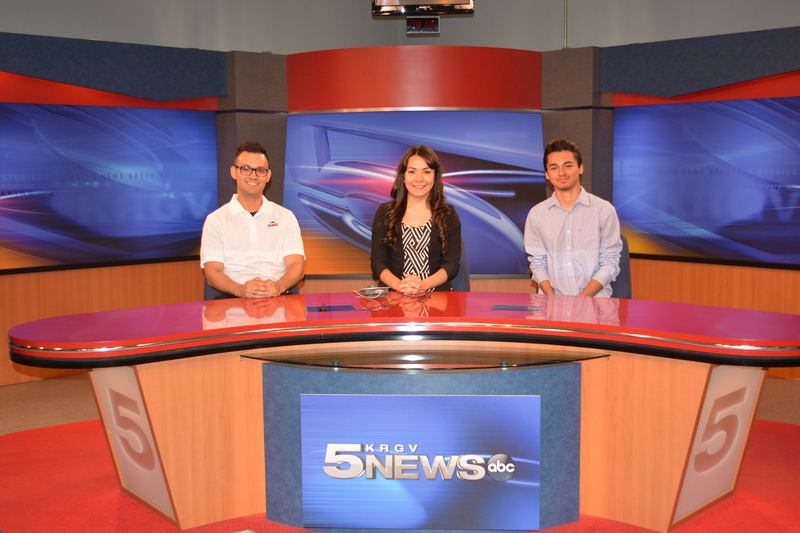 Thank You KGBT for your support! The VAMOS family had a great time at our 2015 Scholarship Banquet. 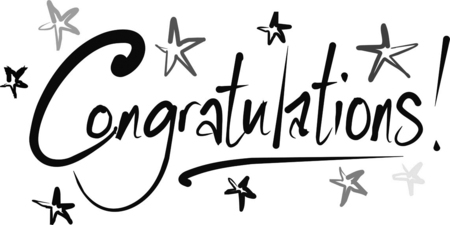 Congratulations to our 2015 recipients and thank you to their families for joining us at our event. We want to give another huge thank you to our guest speaker Valente Rodriguez, who has inspired us with his words and passion for higher education. Thank you to our sponsors and our students that participated in the creation of this commercial. 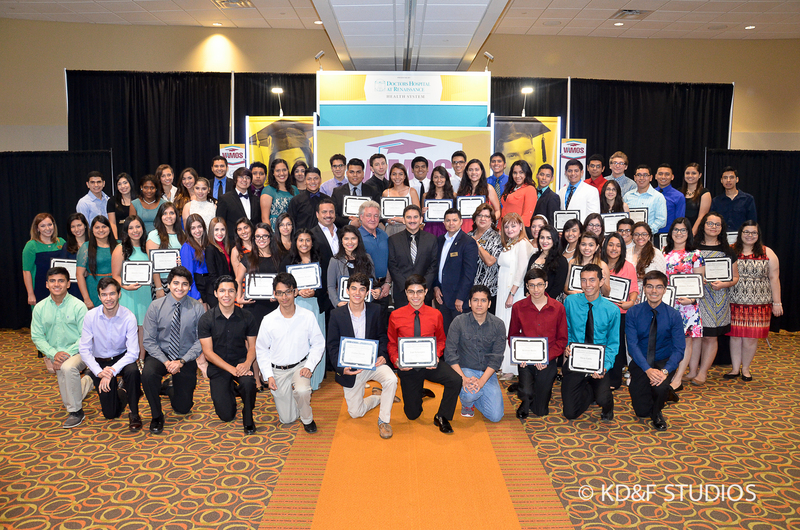 Special thank you to Doctors Hospital at Renaissance, San Juan Luxury Auto Group, and News Channel 5 for their support in this project! 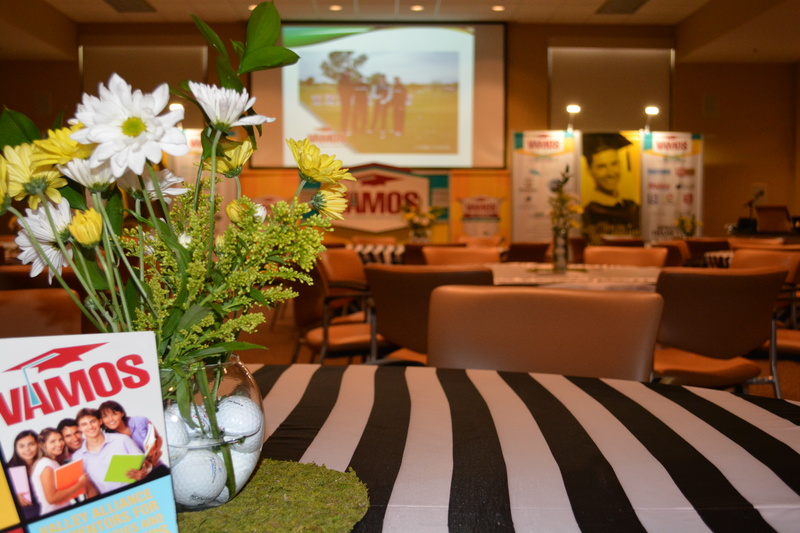 VAMOS would like to thank all its sponsors, community partners, board members, and volunteers for making the 19th Annual Golf Cup Tournament a success!! High school students and parents, ask your counselor about the IBC AR Sanchez Scholarship. 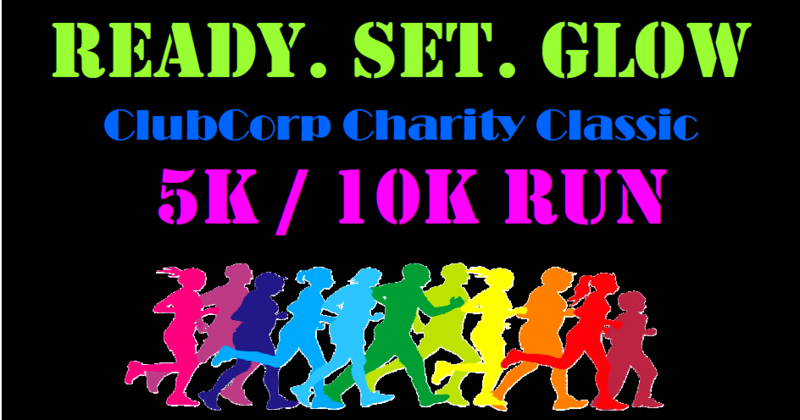 Deadline is April 17th, 2015. Students can receive $1,000 for thier college education.